The Flow swim shorts are the perfect compromise of eye catching and subtle. 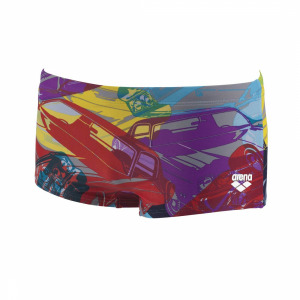 The plain front and back is lifted with a stylish side panel which is eye catching but not too obvious! 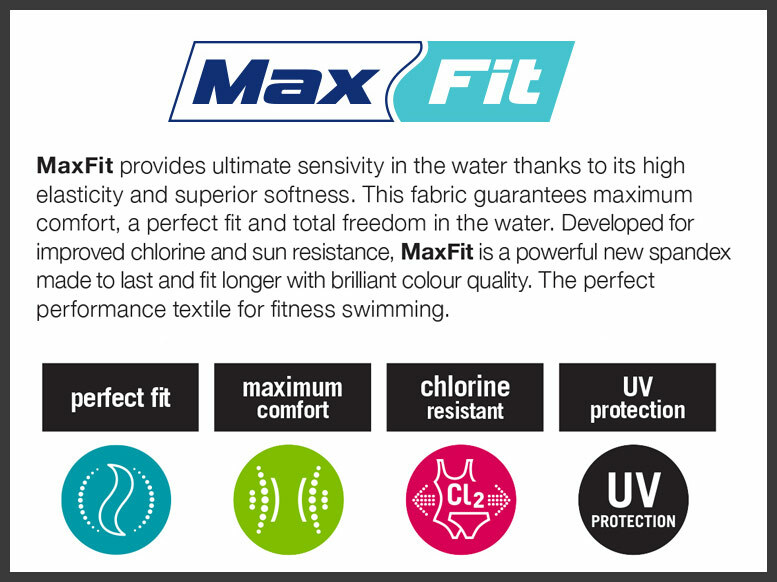 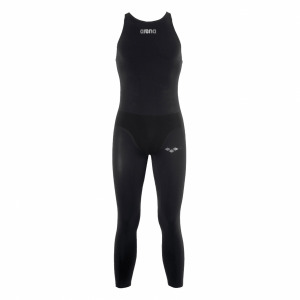 They are perfect for around the pool be it on holiday in the sun or at regular training sessions. 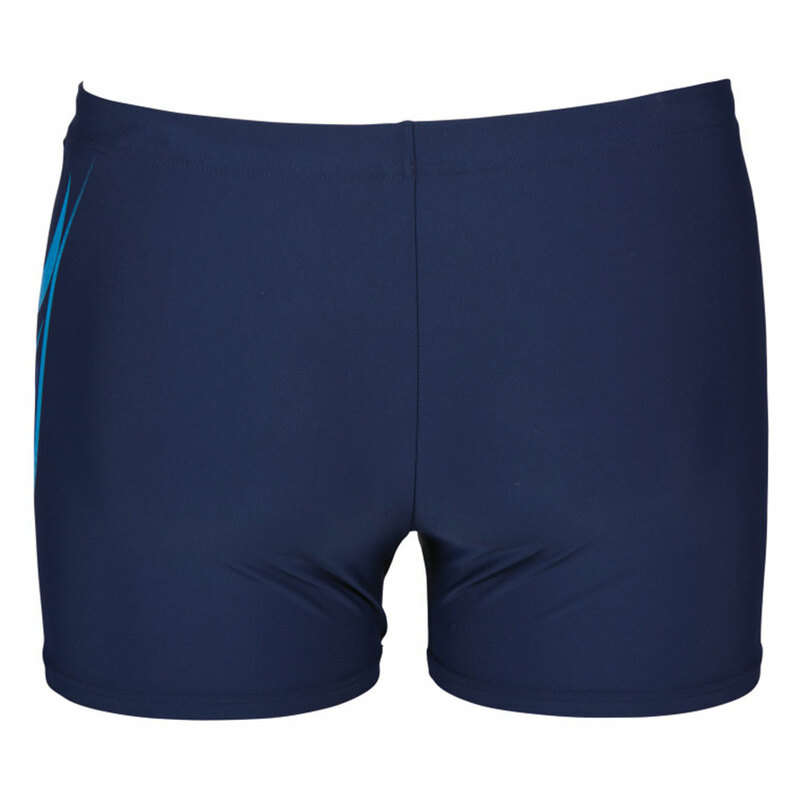 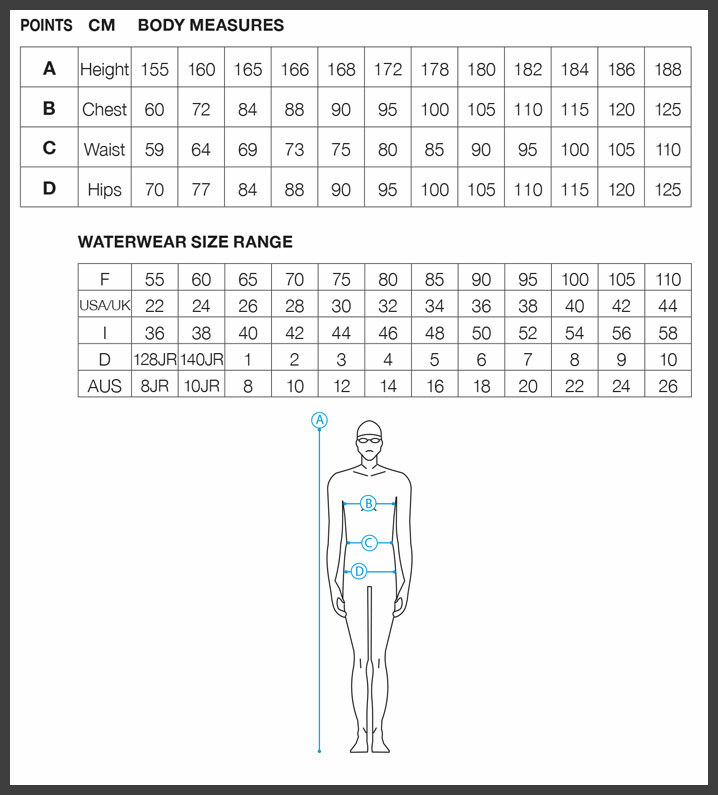 With a 27cm side seam they also have a front lining and a drawcord waist. The Flow are also available as jammers with a 45cm side seam. 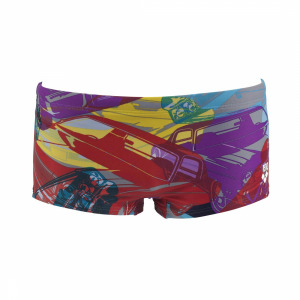 The Flow swim shorts use Arena’s MaxFit material technology which is chlorine and sunlight resistant and is especially comfortable. 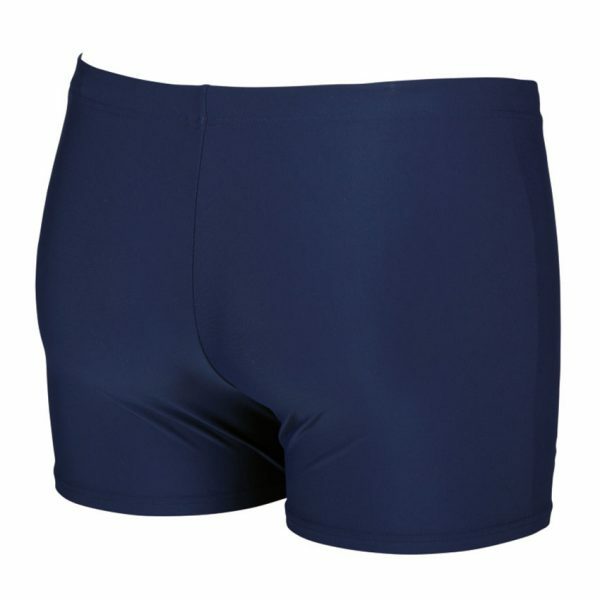 The 4-way stretch fabric has a matt look and provides excellent fit and comfort.